Live happily in a community where relationships with friends and family are cherished. 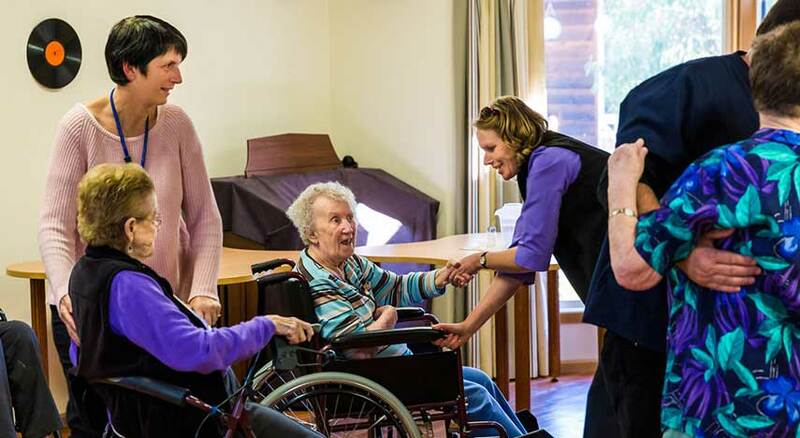 Corumbene is built on support, friendship and security and can provide dignified and dedicated care. 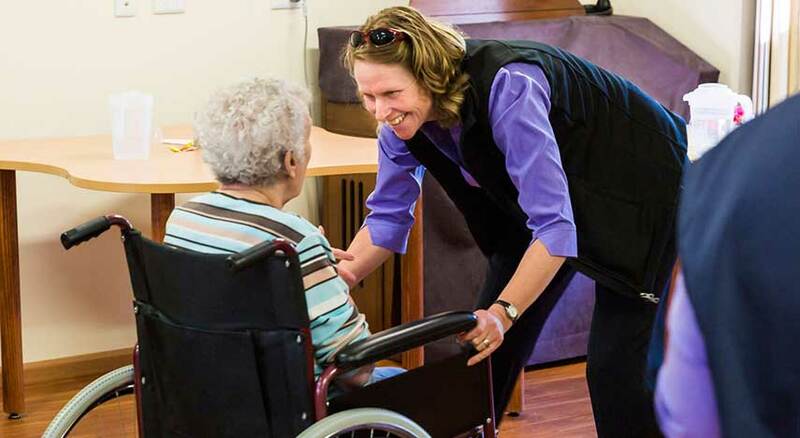 There are many options at Corumbene including low care, assisted living, high care, aging in place, specialised dementia support, couples rooms, palliative care and respite options. 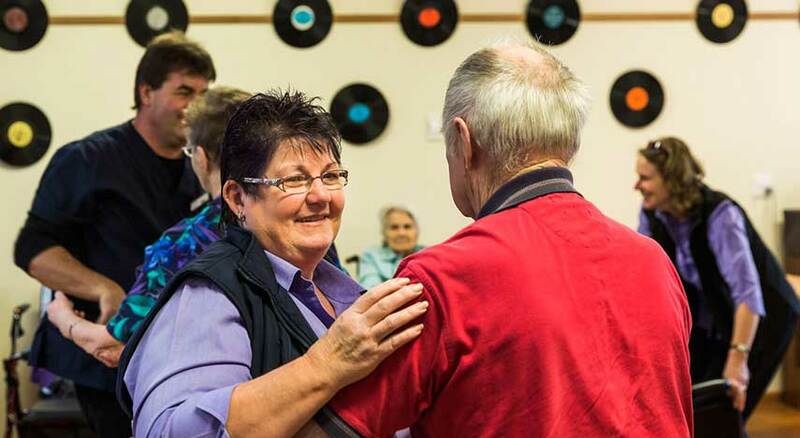 Corumbene staff are instrumental in creating an environment where people can live, be involved in a range of activities and feel valued. While giving you and your family every support they need we encourage our residents to remain as independent as possible. 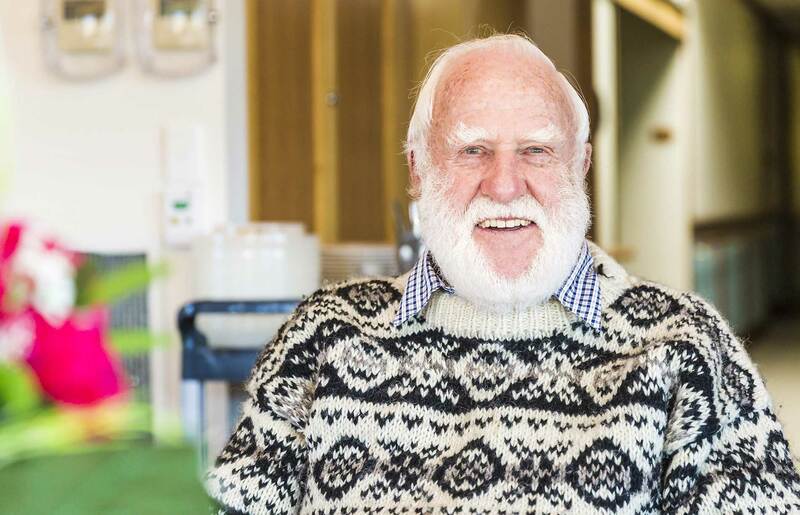 If you are a resident or carer requiring assistance at home, Corumbene Community Services are provided throughout the Southern Midland, Derwent Valley, Central Highlands, Greater Hobart and Brighton areas.